Thanks to the generosity of a host of donors, the NCSML President’s Endowment recently grew by more than $160,000. The campaign to enlarge this endowment was conducted to honor the legacy of success of our retiring President and CEO, Gail Naughton. The NCSML President’s Endowment was established by Irma and Leo Modracek in 2011 with a generous estate gift of over $130,000 to endow and support the President position at the NCSML. 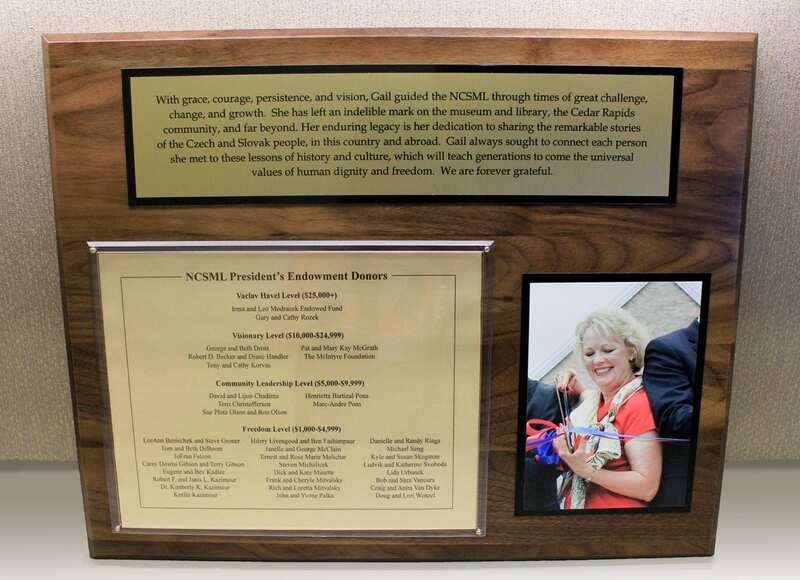 Today, a plaque hangs on the wall of the President’s office to honor Irma and Leo’s generosity, and the investment they made in the NCSML’s future. Contributors to the current NCSML President’s Endowment campaign have built upon the foundation that Irma and Leo put into place. Major donors to the President’s Endowment are honored and recognized on a new plaque that will hang in perpetuity in the NCSML Founder’s Hall.  The President’s Endowment will support the NCSML’s mission and the museum’s work in the community. It will also enhance the NCSML’s financial sustainability by providing funds in perpetuity to support this critical leadership position. We sincerely appreciate the support of all who have made possible this permanent gift for the NCSML’s future. If you have questions about the NCSML President’s Endowment, or would like to make a gift, please contact Emily Stochl at 319-362-8500 x209 OR estochl@ncsml.org.